Treat Yourself Today blog is to promote a healthy balanced lifestyle by reminding you to become aware of your well-being. Whether it is to eat well, learn how to stay positive, having “me time”, self-discovery, finding motivation and much more. Since I’ve started this blog I posted recipes, motivations and self-care tips that are currently working for me. Basically, they were focusing on how I have been treating MYSELF. Now, I think it’ll be fun to learn how you, my followers, treat YOURSELF! It’ll be great because not only will I learn something new but so will others! I want to build a community of people who needs guidance or needs some inspiration to continue the journey to a healthy balanced lifestyle ! What I’ve been thinking, is to make a list of questions ( about self-help, what keeps you motivated, etc.) and whoever wants to participate can contact me (treatyourselftodayblog@gmail.com) and I will send you the questions. Then, I will feature you on this blog and on Instagram for others to see! 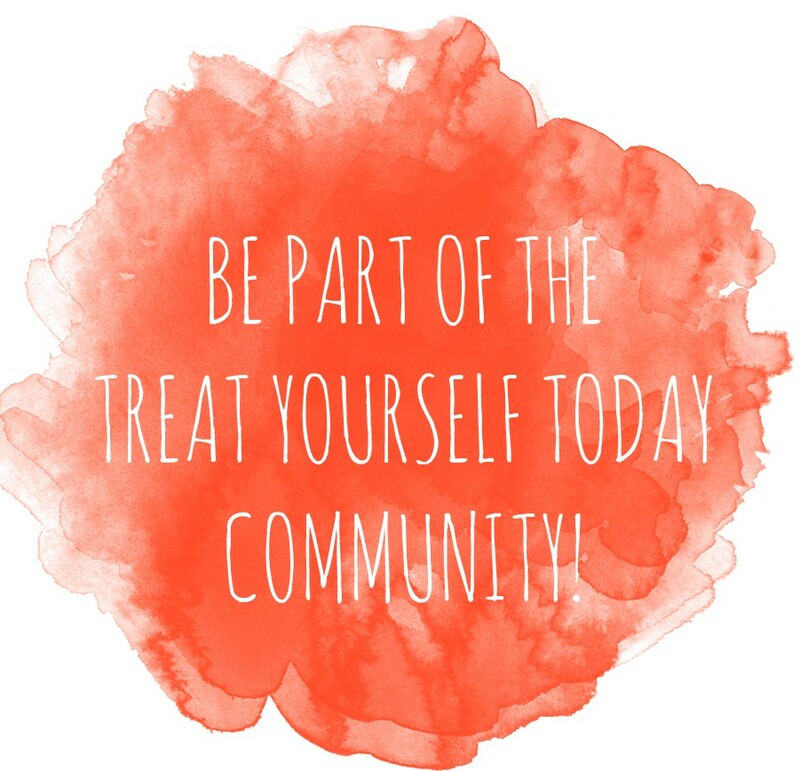 If you’re interested in being part of the Treat Yourself Today Community, want to know more information or talk to me personally – you can contact me by my email.